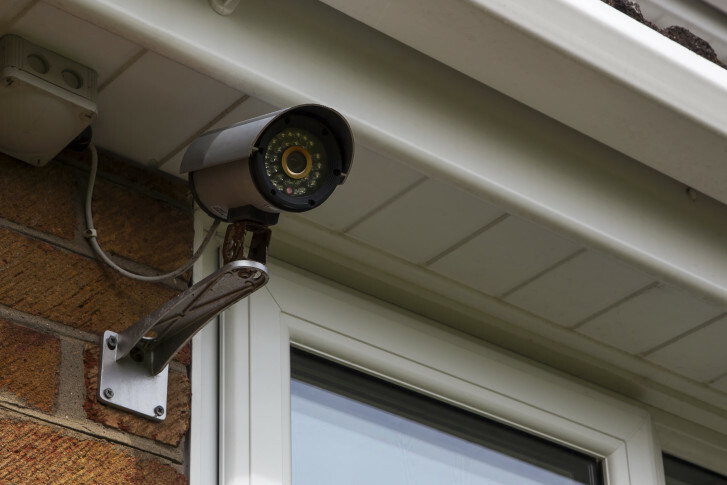 Security Camera Rebates Available for Park View Residents & Businesses | Park View, D.C. This entry was posted on March 23, 2016 at 7:01 am and is filed under Crime. You can subscribe via RSS 2.0 feed to this post's comments. I “get” the all Eight Wards mantra, but so many high crime areas in DC were left out. Put the politi aside and do the right thing. They should have based it off of highest crime areas in DC — not by ward. Or done better micro-targeting of high impact areas.